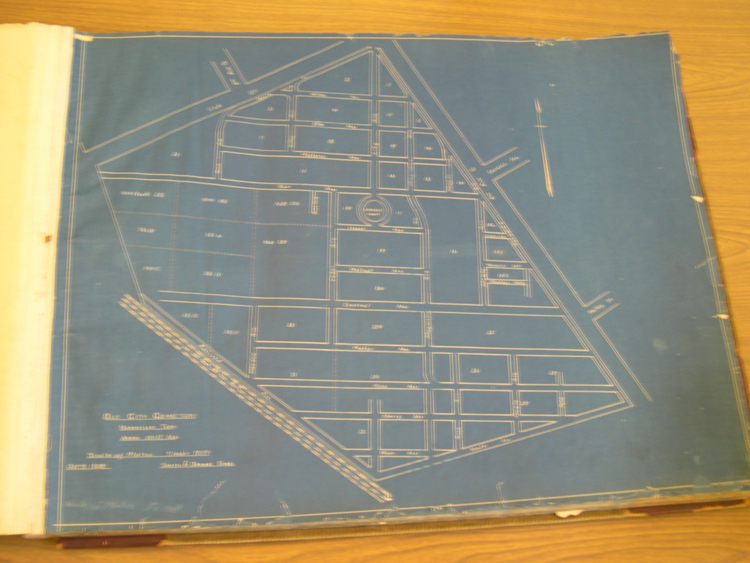 No Tombstone identified for London in the 1908 Survey of Sections, Lots & Tombstones by F.R.R. Smith. 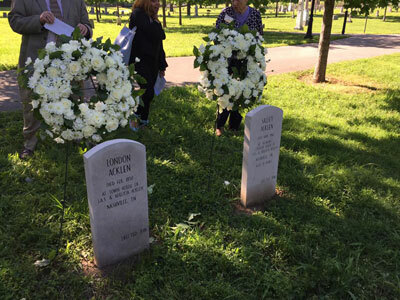 CLICK HERE to see press release on Belmont Mansion tombstone dedication. CLICK HERE for Mark Brown's comments at dedication. CLICK HERE for dedication of tombstone program.